SKU: VBM-110. 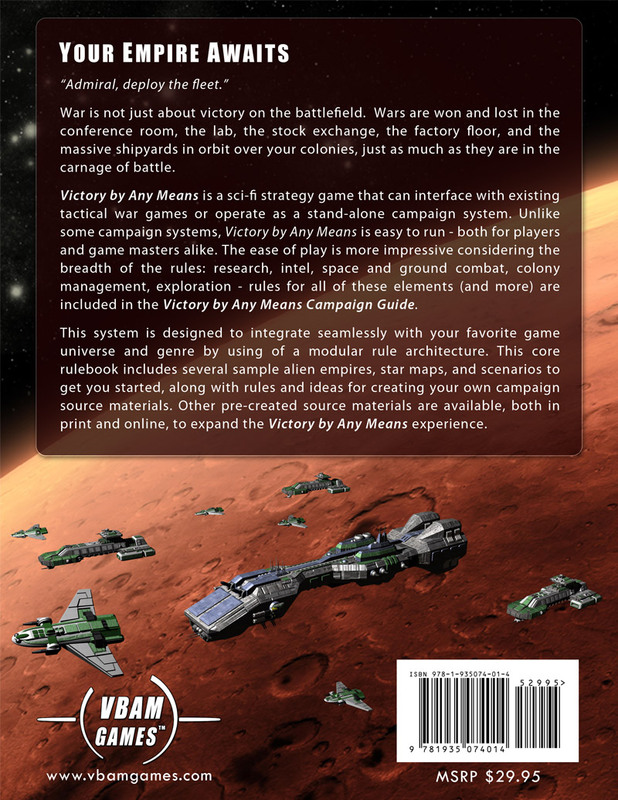 Categories: Campaign Rules, Second Edition, Space, Victory by Any Means. War is not just about victory on the battlefield. 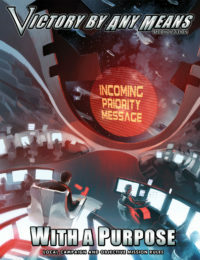 Wars are won and lost in the conference room, the lab, the stock exchange, the factory floor, and the massive shipyards in orbit over your colonies, just as much as they are in the carnage of battle. 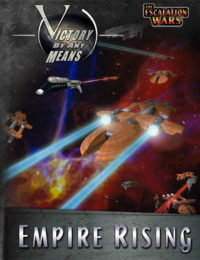 Victory by Any Means is a sci-fi strategy game that can interface with existing tactical war games or operate as a stand-alone campaign system. Unlike some campaign systems, Victory by Any Means is easy to run – both for players and game masters alike. 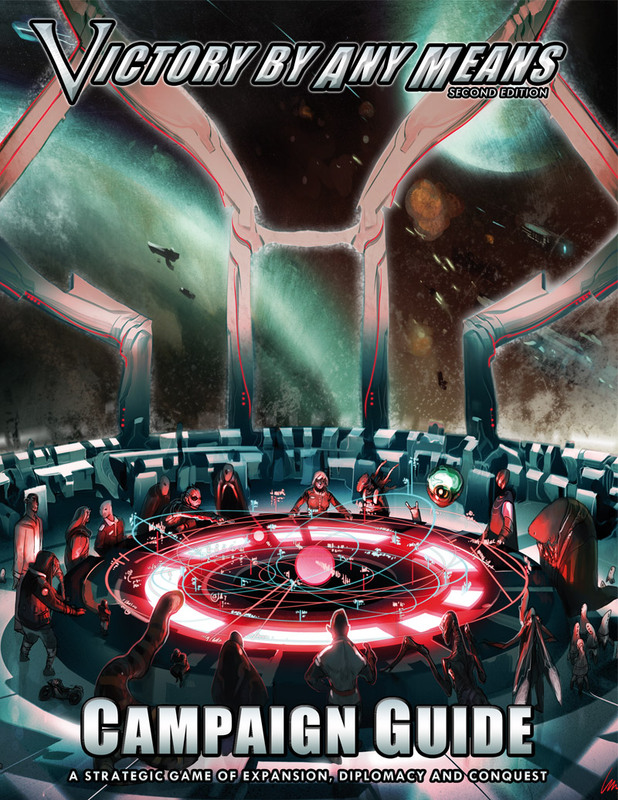 The ease of play is more impressive considering the breadth of the rules: research, intel, space and ground combat, colony management, exploration – rules for all of these elements (and more) are included in the Victory by Any Means Campaign Guide. This system is designed to integrate seamlessly with your favorite game universe and genre by using of a modular rule architecture. This core rulebook includes several sample alien empires, star maps, and scenarios to get you started, along with rules and ideas for creating your own campaign source materials. 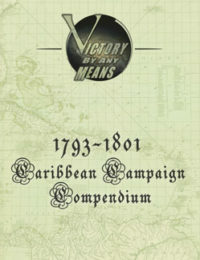 Other pre-created source materials are available, both in print and online, to expand the Victory by Any Means experience. 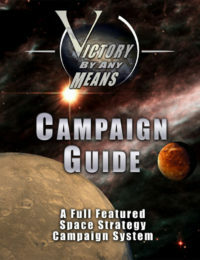 Be the first to review “Victory by Any Means Campaign Guide (2e)” Click here to cancel reply.